One then you can protect yourself from the harsh rays of the sun. It spells comfort and protects you from the extreme heat. 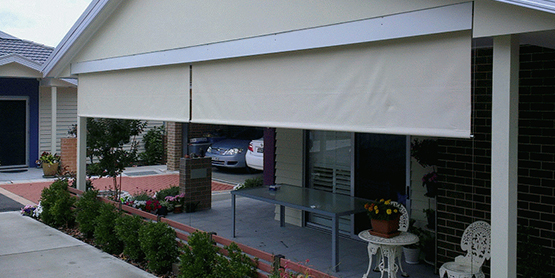 Whatever may be the weather, rain or heat, the awnings will help you relax under its shade. Awnings are available in a variety of sizes, shapes, and designs. Choose among different types of awnings to deck up your home and one that caters to your needs the most. 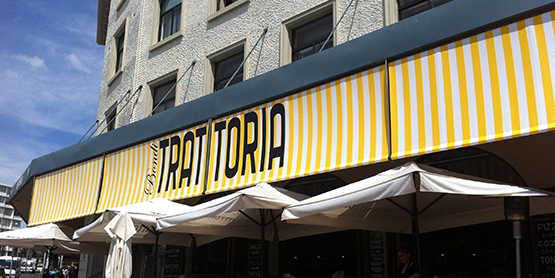 Awnings are either temporary or permanent structures. Buy one that is sturdy and stays put even in extreme weather conditions. 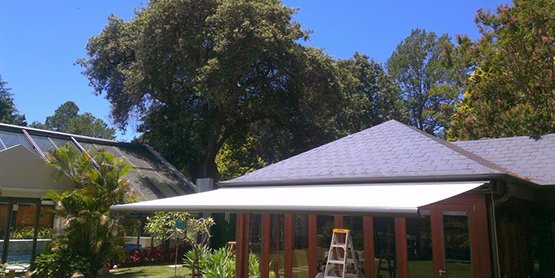 The below are some of the important awnings that you can install in your home. These are easily foldable and you can also roll them up. These come out tops in the popularity department as they are so flexible. 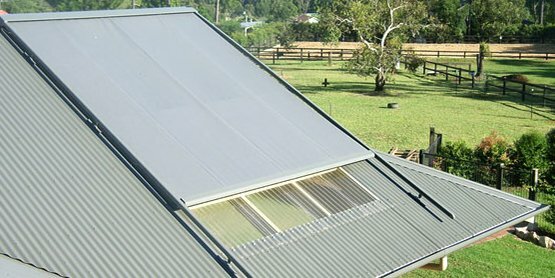 Retractable awning Melbourne are particularly useful in preventing the dust and dirt from entering and these are your best bet to prevent the harmful rays of the sun from coming in. They are usually not very high-maintenance and the easiest way to take care of them is putting them away when the weather turns hostile. When compared to motorized and retractable ones, this is farther more convenient to use and install. 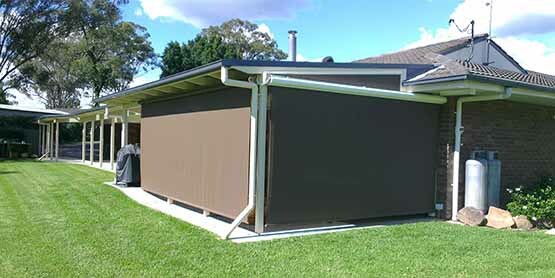 They are also more useful than manual retractable awnings and is very expensive. Portable shades are just as they are called, they can be moved from place to place. Of course, they are not as sturdy as the other ones but they do the job of protecting you from the sun rays and dust particles, beautifully. Like it or lump it, stationary awnings are attached to your door or windows on the outside protecting the patio, deck or the windows in general. Though they are not very flexible, they are strong and can protect from many hostile weather conditions such as rain, strong gusts of wind and so on. What works in the favor of these stationary awnings are these can be customized catering to your needs and requirements. Another benefit of stationary awnings is, these fit your oddly shaped deck too. Installation of window covers will ensure that they will protect your home from the direct sunlight coming into your home. You can find them in three variations such as motorized, stationary or retractable ones. 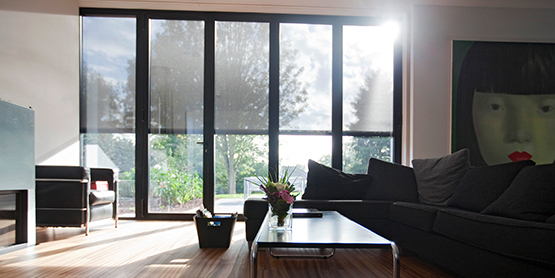 Window covers add that extra element of beauty to your home décor scheme. All the five awnings mentioned above are available in different types of materials, find the one which fulfills your requirement the most. Some of the materials which you can consider are the following, metal, acrylic, vinyl and lot more. Each of these will have their own benefits. Before you turn your home into a haven of comfort and beauty, try and research online to know of the different varieties of awnings and which one fits your budget the most. Only, then you can make the right purchase. Do not make hurried purchases, as then you may end up in making the wrong choices. Go ahead, indulge in some awnings shopping and deck up your beautiful home.